Unbound Dance Academy - UDA On Site! Attention Early Childhood Educators and Preschool Directors! 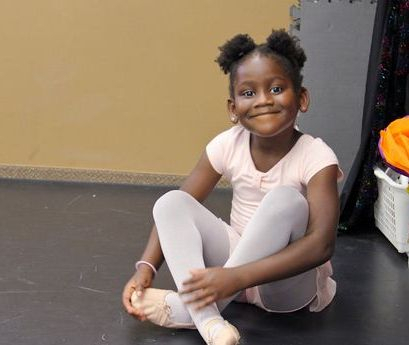 Unbound Dance Academy currently serves centers for early education with dance enrichment programs. These professional and fully insured programs are held right at the preschool facility. Enjoy the advantage of having an affordable dance program available to your students that they will look forward to every week! Now booking for summer and fall 2019. For more information please call 603-714-2821.